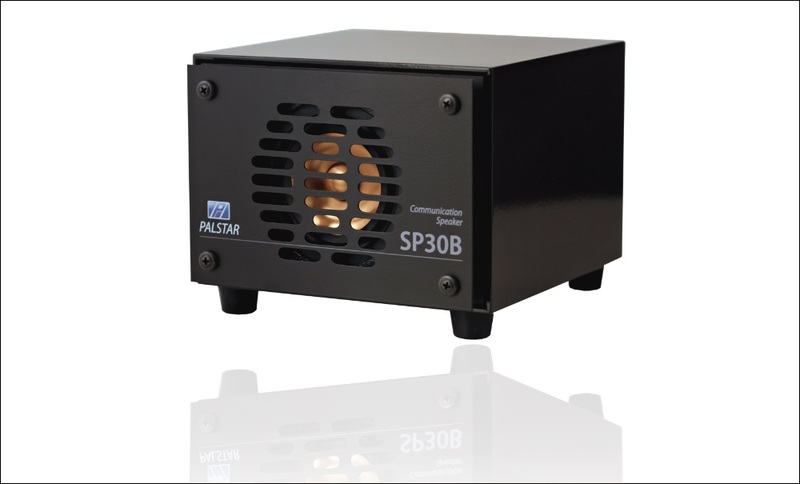 The Palstar SP30B audiophile speaker is a custom-engineered communications radio speaker . 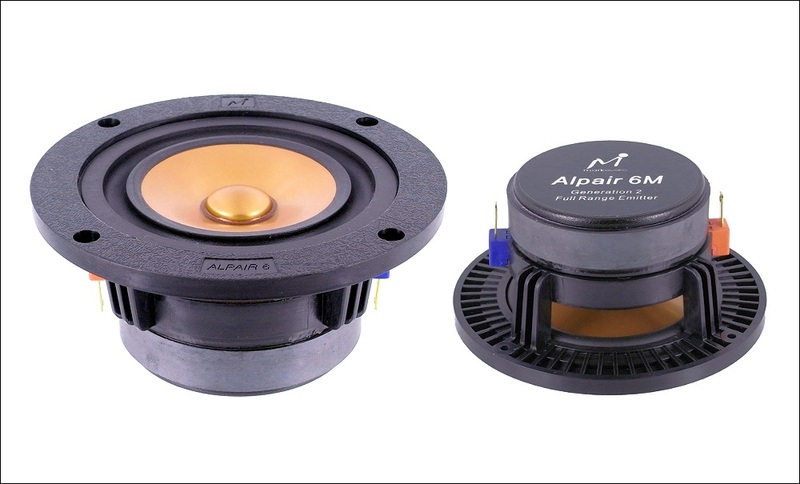 To truly enjoy the radio listening experience, you need a high quality speaker. 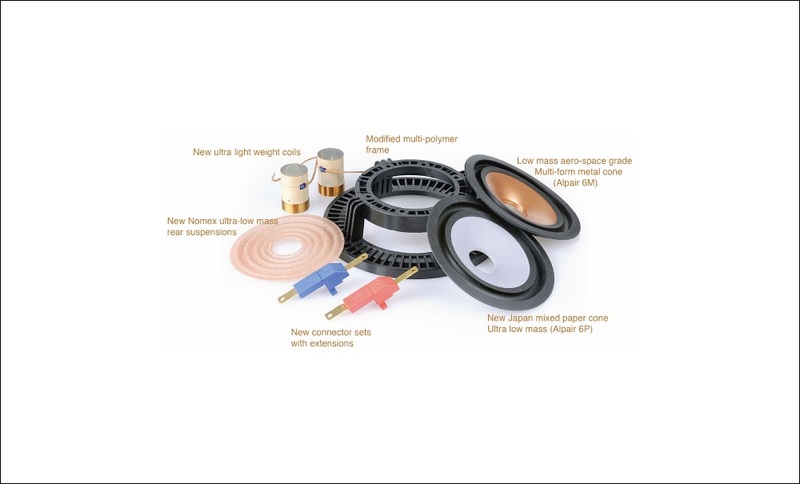 – Speaker driver weight: 1.80 lbs. 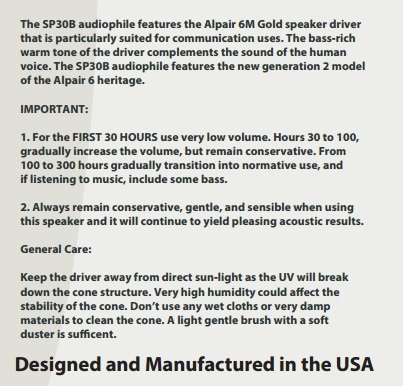 The audiophile version of the SP30B features solid cherry wood, not 9 ply birch, and is “Made in the USA” by local cabinet makers and is available in Piano Gloss Black (picture forthcoming), and traditional stained Black, Cherry, or White with semi-gloss/satin finish. 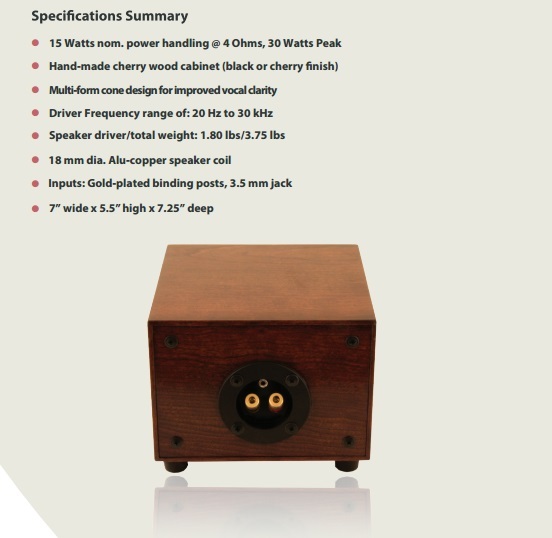 The SP30B Audiophile is the speaker that features a visually satisfying hand-made wooden cabinet constructed from solid wood the way things used to be made. A small piece of luxury and maybe even a bit of nostalgia to give you the best possible sound for your listening experience.